"Who Sees Your Scrunchy Face?" is about an expressive seven-year-old named Jack. Life is pretty good for Jack, but sometimes things don't go his way and he shows his 'scrunchy face.' Who sees Jack's scrunchy face, and who never, ever sees it? 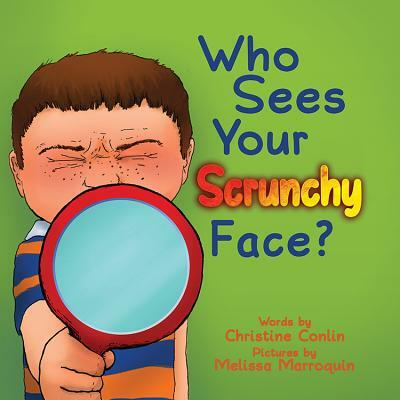 Parents and grandparents will enjoy reading this book aloud and exploring scrunchy and happy faces in the mirrors on the cover and back of the book.